Guests Demetrios Karamintzas, oboe; Katherine Winterstein, violin; and Jonathan Yasuda, piano, join newest WCMS member Randall Hodgkinson, piano for our Summer Chamber Music Concert Series. 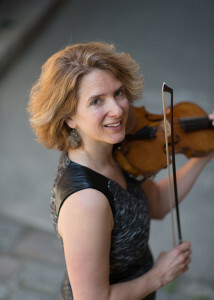 All concerts are at 8:00 PM, Clark University, Razzo Hall | Traina Center for the Arts. 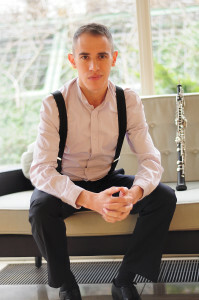 There will be a pre-concert talk at 7:30 PM given by Rohan Gregory. Purchase both concerts for a 20% discount. Enter code WCMSSummer16 at checkout.